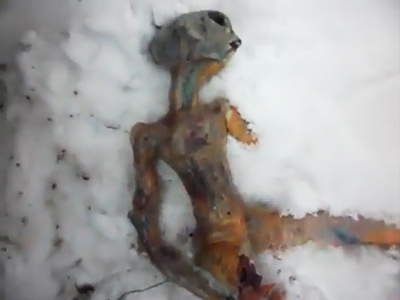 An unidentified glowing object is said to have crashed down from the skies in Russia’s Siberia, causing a powerful explosion. 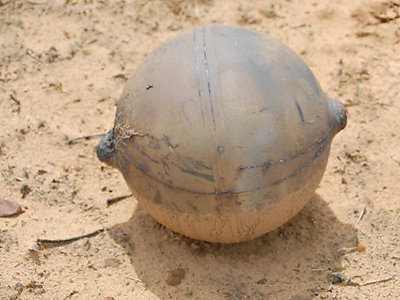 A search for the mysterious item is underway amid speculations of what on Earth it could be. 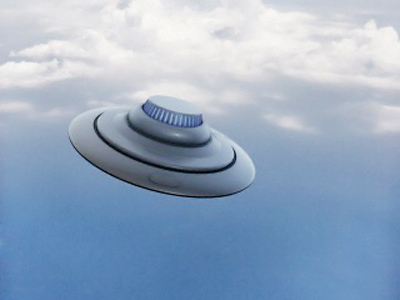 ­Witnesses describe seeing a bright glow covering the sky, followed by a shining object falling with a strange clanging sound and disappearing in the distance with a blast. 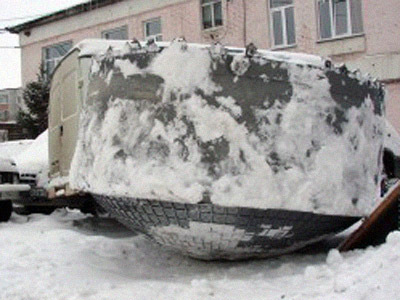 ­The unidentified object supposedly fell in the taiga forest of the Irkutsk region, 15 kilometers from the nearest village of Vitim, on Friday night. The head of the regional administration said a group of researchers has been sent to inspect the area and question witnesses. “We will be able to say what it is, only when we see the thing itself and the place where it fell,” explained head of the region Aleksandr Sergey. “The investigators, together with hunters are going there on snowmobiles”. There are two possible causes of the incident being examined. 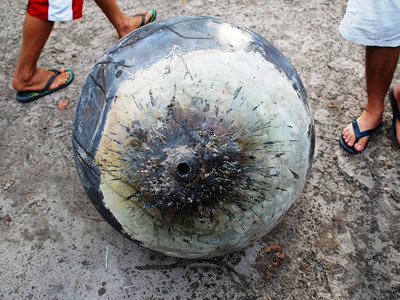 The object could either be a part of a large meteorite, or satellite wreckage. 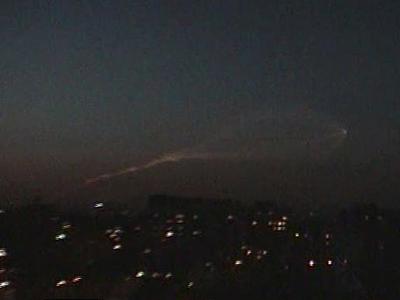 Speculations that it could be a piece of the failed, recently launched North Korean carrier rocket have been dismissed. Neither could it be a piece of any other aircraft as there have been no flights in the area. The director of the astronomical observatory at Irkutsk University however explained that the searches won’t find any traces if it was a meteorite. “Usually such objects completely disintegrate – they burn down in the atmosphere and split into very small fragments upon falling,”he said. ­This is not the first incident of this kind in the area. The best-known case, the Vitim bolide, fell in this very area in 2002 causing a powerful explosion. Detected by a US military missile-defense satellite, the event recalled the massive Tunguska blast of 1908, caused by a large falling meteorite. This March, a mysterious cylinder fell in another part of Siberia, causing widespread speculation as to what it was. While media supposed it was part of a satellite or a fragment of a ballistic missile, the Russian Federal Space Agency denied ownership of the object.